It's the 1st Saturday of December! 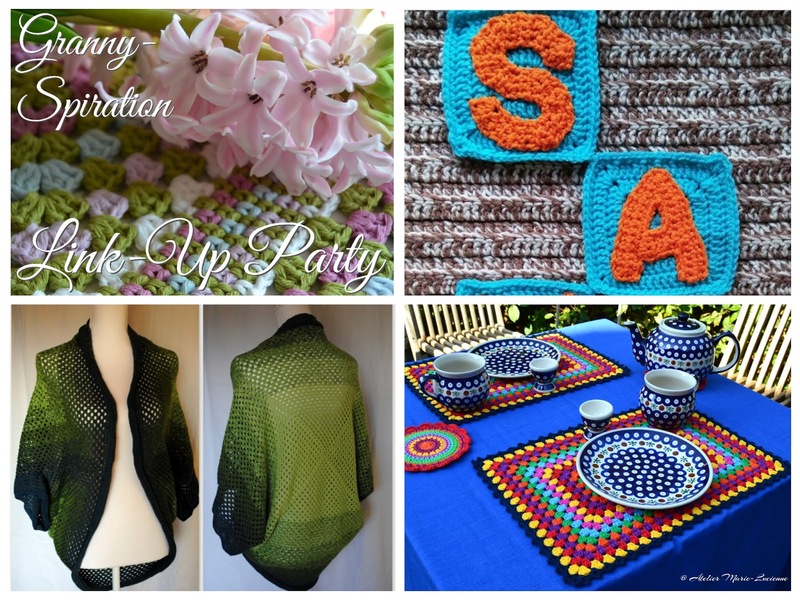 It's time for the 12th Granny-Spiration Link-Up Party! It's the 1st Saturday of November! It's time for the 11th Granny-Spiration Link-Up Party! It's the 1st Saturday (err... Sunday) of October! 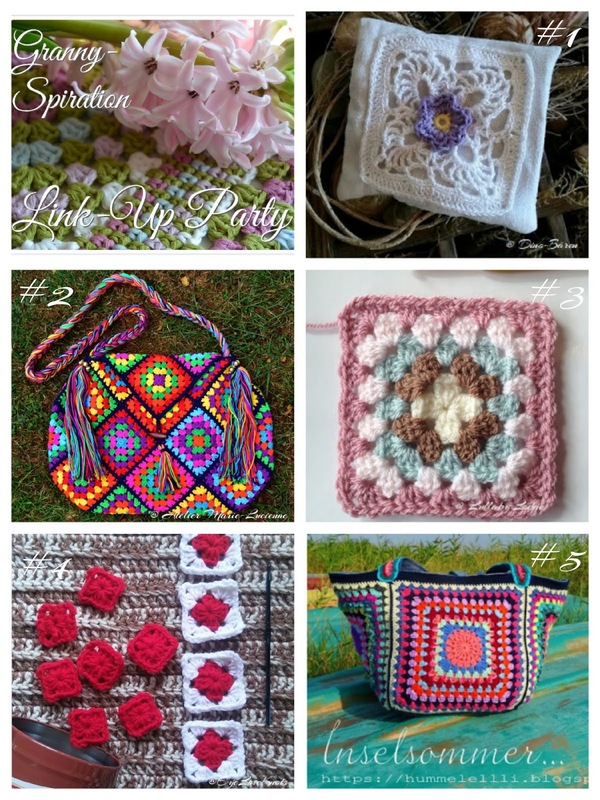 It's time for the 10th Granny-Spiration Link-Up Party! 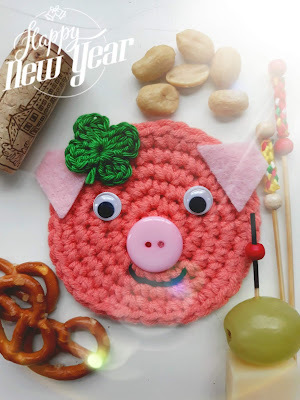 The Granny-Spiration Link-Up Party will start on the first Saturday (actually this month it’s the first Sunday) of each month at 8 a.m. (CET) and will run 20 days. You'll be able to share your finished objects as well as your WIPs with other crocheters from all around the world. The five most popular links will be featured and shared on my social media sites. You haven't got to be a “big name” or a designer to join the Granny-Spiration Link-Up Party. All you need is a granny square related crochet (or knit) post. By joining the Granny-Spiration Link-Up Party you will be able to grow your blog as well as gather loads of inspiration. Link directly to a granny square related crochet (or knit) blogpost (not to your home page). If you haven't got an actual project to show, feel free to add a link to an old blogpost! Anything family-friendly goes! Limit to 3 links and don't repeat projects which have already been featured. Link up your own work. Links infringing on copyright and/or trademark as well as sponsored posts will be deleted. 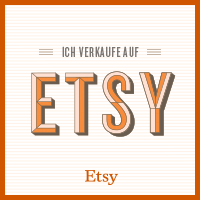 Please visit at least one other link and leave a nice comment to support your fellow crafter! I'd highly appreciate if you'd follow me on at least one of my social media links (see below) – if only to know if you got featured or when the next Granny-Spiration Link-Up Party is due. By adding your link to the Granny-Spiration Link-Up Party, you give me permission to share your post and pictures on my social media sites, in features, in round-ups and on my blog (always with a link back to you for proper credit). 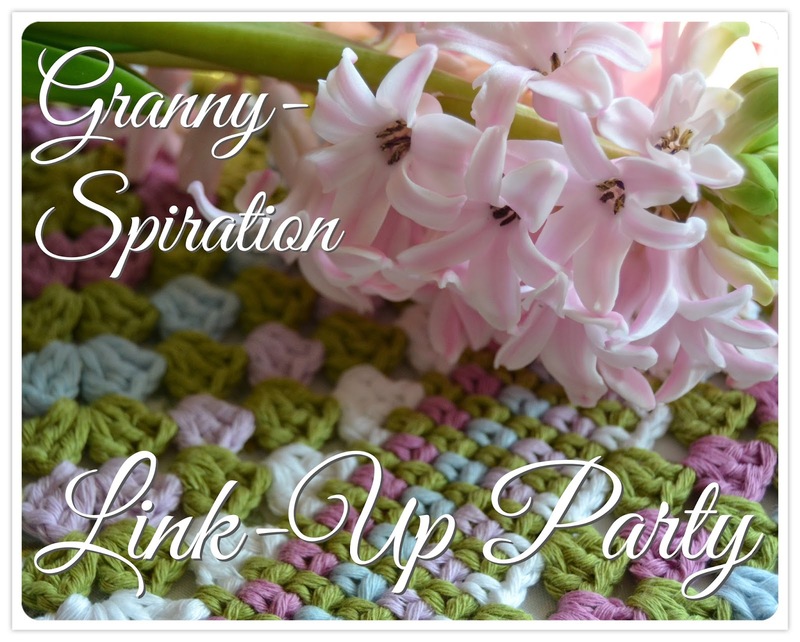 Help me to get the Granny-Spiration Link-Up Party known by sharing on social media, by linking back to this party and by tagging it with #GrannySpirationLinkUpParty. The more people taking part, the merrier it'll become! Thank you for joining the party! Have fun! It's the 1st Saturday of September! It's time for the 9th Granny-Spiration Link-Up Party! It's the 1st Saturday of August!It's time for the 8th Granny-Spiration Link-Up Party! It's the 1st Saturday of July! It's time for the seventh Granny-Spiration Link-Up Party! It's the 1st Saturday of May! It's time for the fifth Granny-Spiration Link-Up Party! It's the 1st Saturday of April! 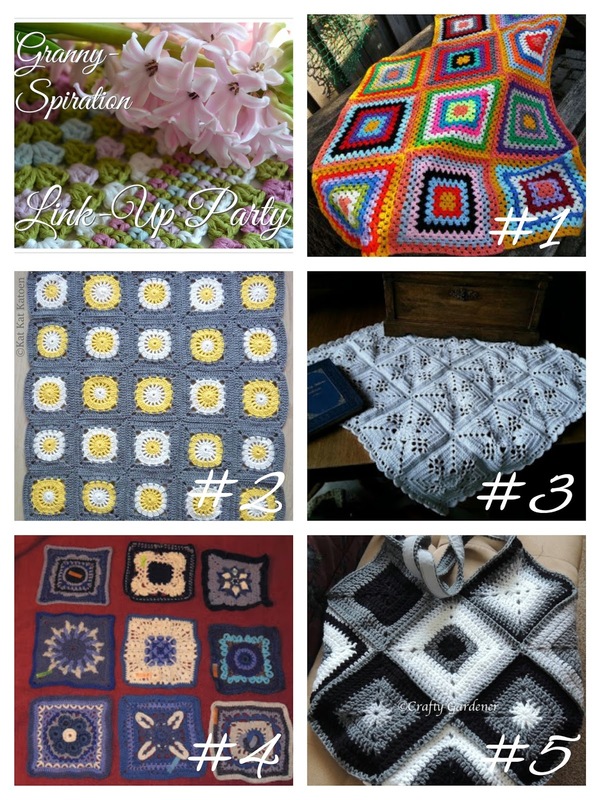 It's time for the fourth Granny-Spiration Link-Up Party! It's the 1st Saturday of March! It's time for the third Granny-Spiration Link-Up Party! It's the 1st Saturday of February! It's time for the second Granny-Spiration Link-Up Party!